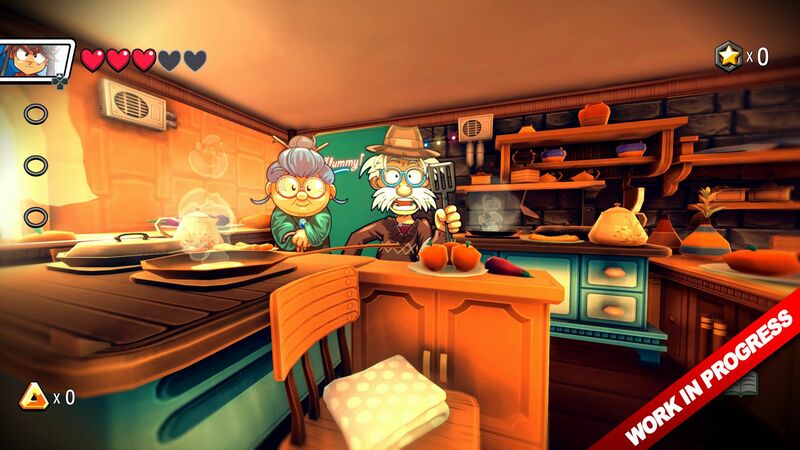 GameSpot sent out new footage of the upcoming Switch game Away: Journey to the Unexpected. Take a look at the latest footage below. 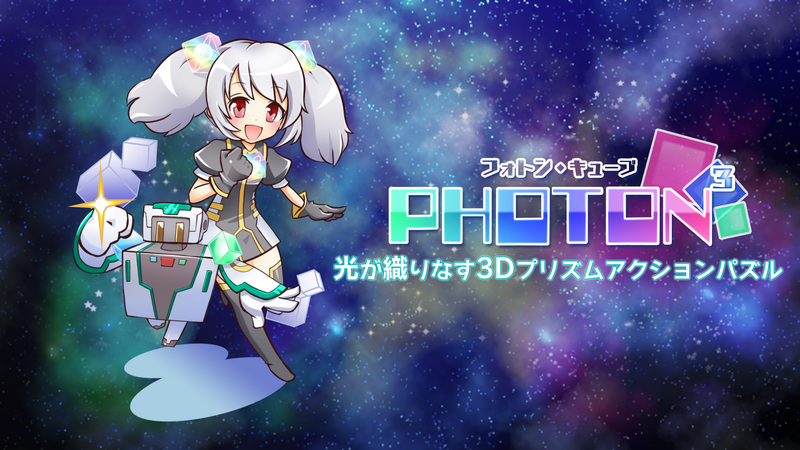 PHOTON³, a new game from SmileAxe, is among the latest Japanese eShop releases. 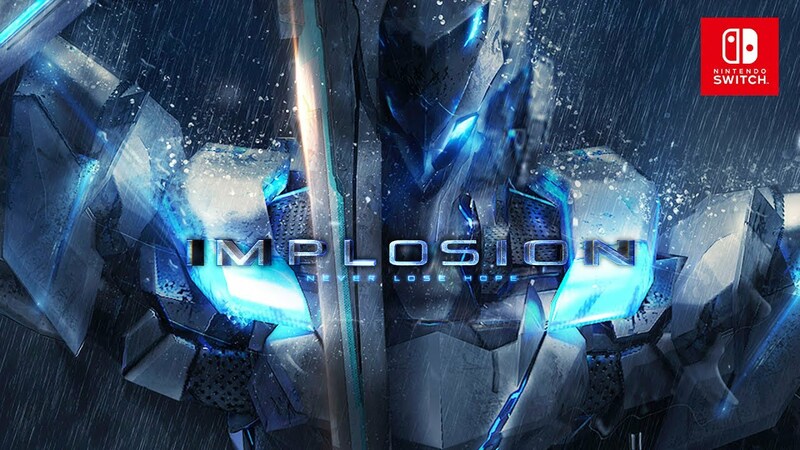 You can get a look at some footage of the digital title below. 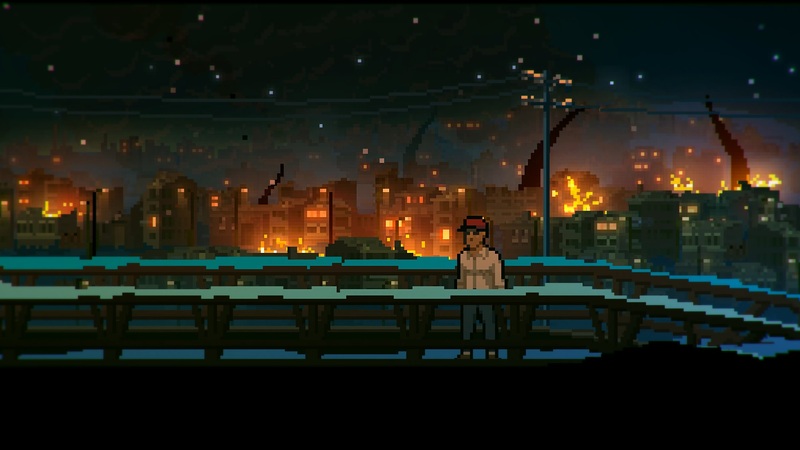 Painted Black Games has announced that its adventure-puzzle game The Long Reach is in development for Switch. It’s slated for the console later this year – possibly in Q3. Starsign is putting a new game up on the Japanese Switch eShop in a couple of weeks. 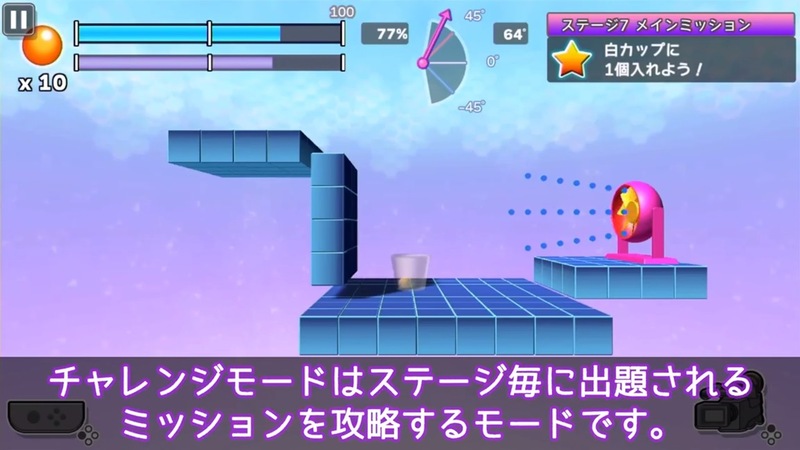 Super Ping Pong Trick Shot will be available on July 13 for 700 yen. The main hook of Super Ping Pong Trick Shot is throwing a Ping Pong ball into a cup. Various modes are included like Challenge Mode (clear a mission with certain requirements), Score Attack Mode, and Battle Mode. View a trailer for Super Ping Pong Trick Shot below. Physical Contact: Speed was originally expected on the Switch eShop today. In fact, Nintendo of Europe even listed it in its Nintendo Download press release for the week. Strangely though, it’s nowhere to be seen. Developer Collavier sent out an update about the situation on its Twitter page. 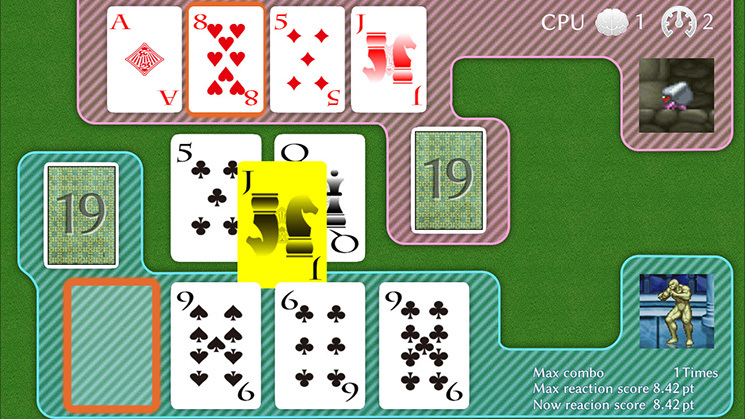 Physical Contact: Speed has been delayed, but not for terribly long. You can now expect it on July 13. 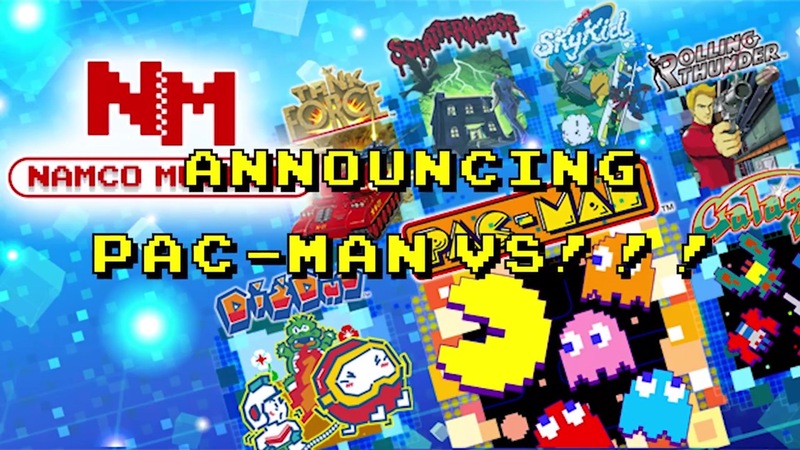 Namco Museum is about a month off, with Bandai Namco announcing today that the digital collection of titles is heading to Switch on July 28. This news applies to both North America and Europe. PAC-MAN VS. is a four-player game based on the PAC-MAN series, originally created by Toru Iwatani. It was developed by Nintendo in 2003 under supervision by legendary game designer, Shigeru Miyamoto. In PAC-MAN VS., three players work together as the iconic ghosts and hunt down the fourth player, who has taken on the role of PAC-MAN, as they evade the ghosts and clear the maze of Pac Dots. Two Switch units are required to play as up to three ghosts play on one console and the PAC-MAN character plays on the other. With NAMCO MUSEUM, players will be transported back to the days when coin-operated arcades reigned supreme for a truly nostalgic experience. 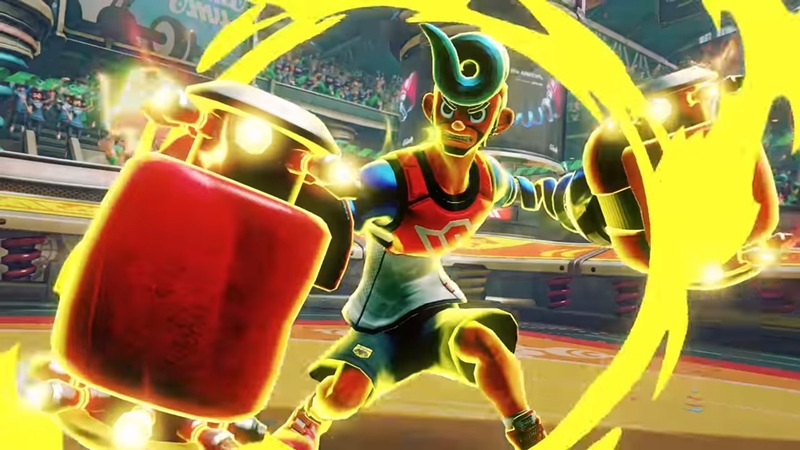 Through the Nintendo Switch, retro arcade classics can be played anytime, anywhere, and against anyone through the game’s online ranking system (PAC-MAN VS. will not be supporting online ranking system). Players nostalgic for the classic coin-op era can transform their Nintendo Switch into a miniature arcade cabinet by turning the handheld console vertically for a taller, slimmer screen that replicates the original arcade experience. The NAMCO MUSEUM classic catalog includes favourites from Namco’s classic arcade collection, including PAC-MAN VS., PAC-MAN, Dig Dug, Galaga, Galaga ‘88, The Tower of Druaga, Rolling Thunder, Rolling Thunder 2, Sky Kid, Splatterhouse, and Tank Force. Namco Museum will be priced at $29.99 / €29.99. 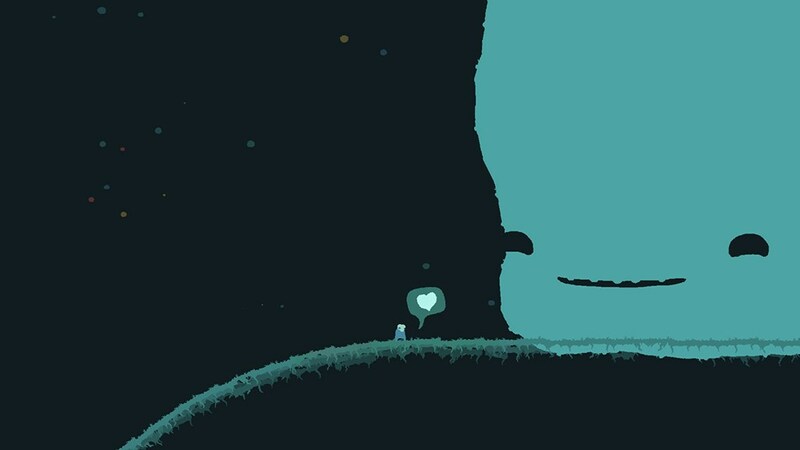 GoNNER is now available on the Switch eShop worldwide. Take a look at the official launch trailer below. The European eShop has updated with a listing that confirms next week’s NeoGeo game on Switch. On July 6, Hamster will publish Metal Slug 2. Metal Slug 2 is an action game released by SNK in 1998. Players can choose from Marko, Tarma, Eri and Fio, with the aim of defeating Mordern’s Rebel army which is plotting a coup once again. In addition to the Heavy Machine Guns and Shotguns from the previous games, new weapons such as laser guns have been added for even more variations. 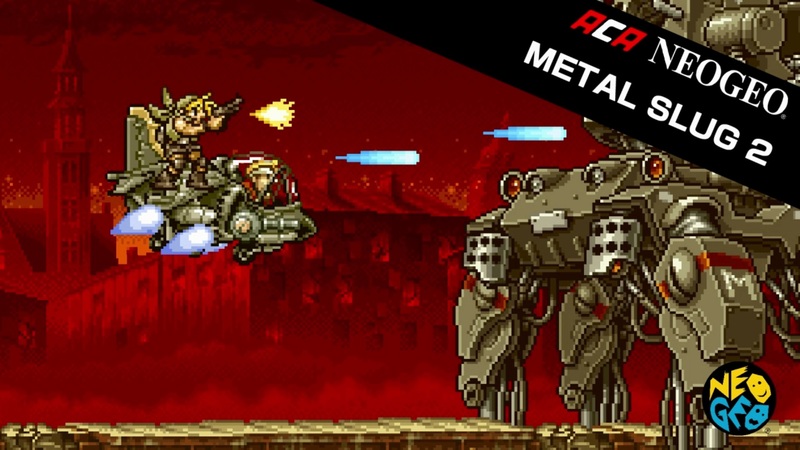 ACA NeoGeo Metal Slug 2 will cost $7.99 / €6.99 / £6.29.